The IRON PATRIOT Iron-man Motorcycle Helmet is a real masterpiece and high-quality motorcycle helmet with DOT certification. If you are searching for a fashionable and comfortable modular flip-up helmet, the Iron man Motorcycle Helmet perfectly fits the bill. Made with love by and for the ironman fan motorcyclists and marvel geeks. 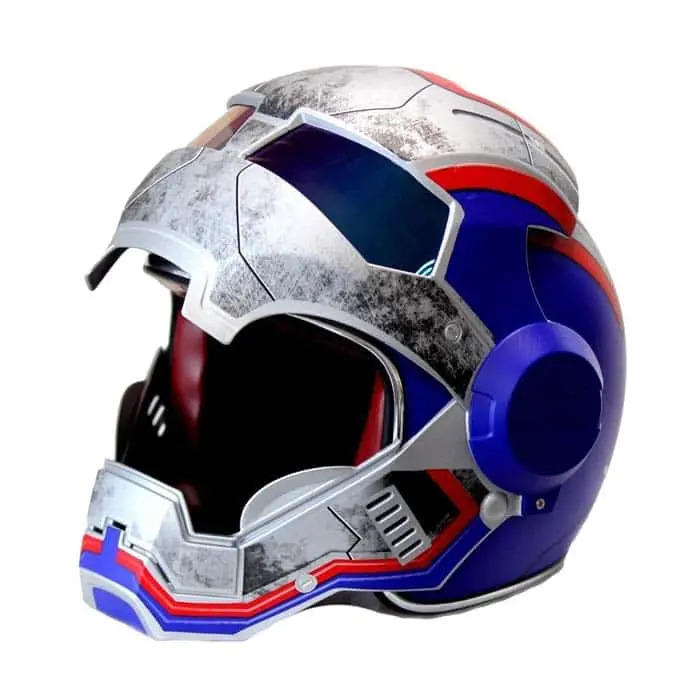 You can find this helmet in sizes from S to XXL. It’s perfect open face helmet for men and women both. You will use it in your everyday ride with your motorbike. At the same time, you will be protected in style. 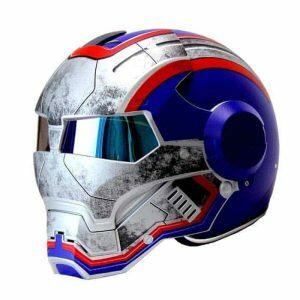 This novelty helmet has all necessary features that one motorcycle rider needs such as great interior, high-quality exterior, flip-up function, light weight, washable shell and much more. Wash your helmet, make it clean and new. 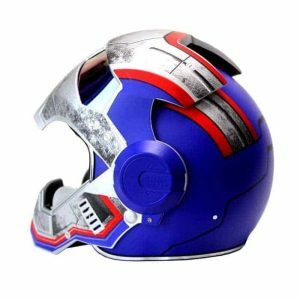 It’s definitely a product that will satisfy your need and desire to have a clean and shiny motorcycle helmet. 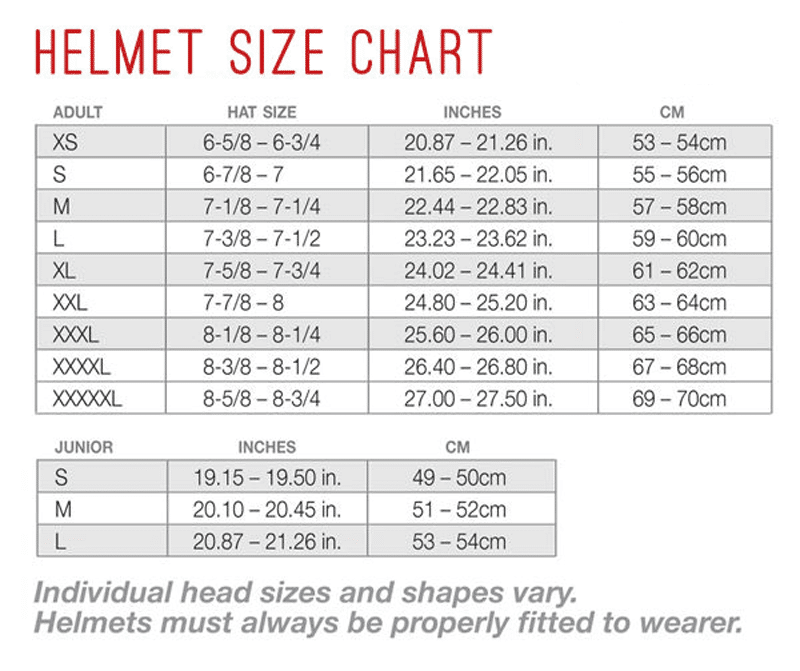 If you have a small head, especially if you are a woman, you can find a helmet in size S or M. If you are a passionate and dynamic man who needs a new helmet, you can search for size L to XXL. Also available in other variants – War Machine, Iron Patriot, Classic Red-Gold, Full Face, etc.